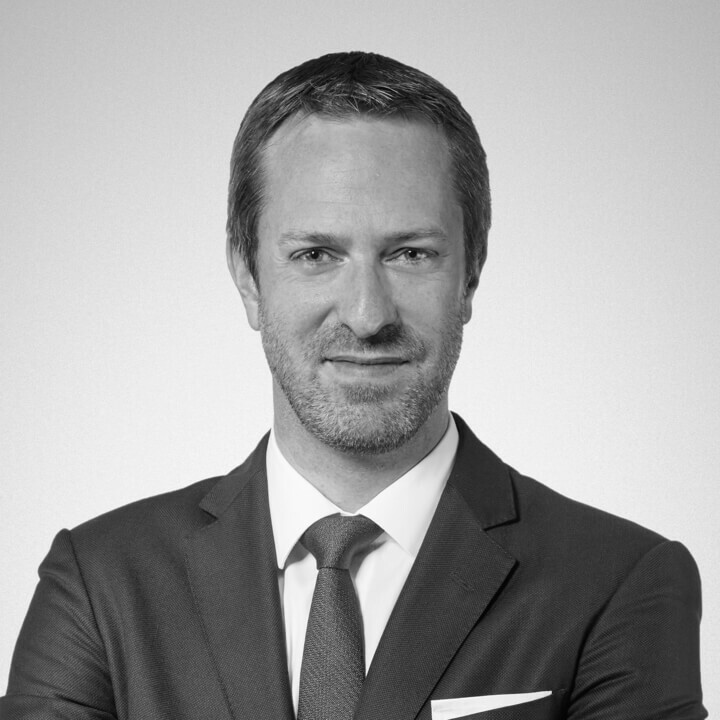 Christian de Preux completed his legal studies at the Universities of Fribourg, Zurich and Southampton, and obtained his licence from the University of Fribourg in 2003. His trilingual academic career allows him to practice in French, English, and German. He was admitted to the bar in Geneva in 2007. After completing a law internship at FBT Avocats SA, he joined Gordon S. Blair Law Offices, formerly affiliated with the Ernst & Young network, in Monaco. There, he practiced as an asset planning attorney in 2007 and 2008, in particular in the context of the acquisition, possession, and sale of properties in Monaco, France, and Switzerland. In 2009, he joined 100 Rue du Rhône Avocats upon its inception and remained there for three years. During this time, he was particularly active in real estate law, commercial law, and employment law, while at the same time developing new expertise in art law. Inspired by an entrepreneurial spirit, Christian de Preux set up his own law firm in May 2012. His preferred areas of practice are real estate law and employment law. His interest in art has led him to assist various participants in the market in all areas of the law connected with the creation, display, reproduction, commerce, and acquisition and ownership of art. The priority of his legal activities is disputes of a civil nature. He is a member of the Geneva Bar Association, the Swiss Bar Association, of the Foundation for Art Law of the University of Geneva, and of the Board of the Association des Amis du Centre d’art contemporain of Geneva.